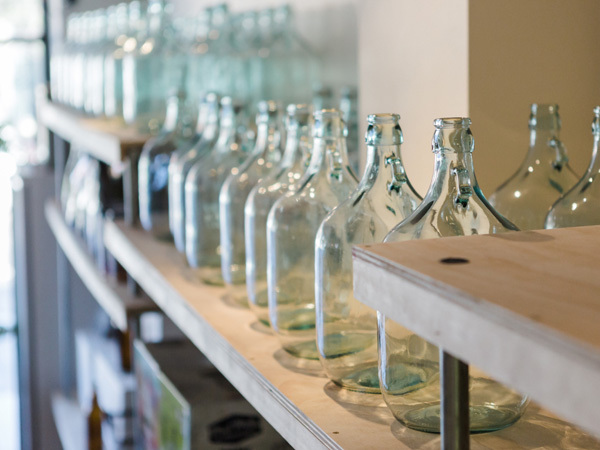 The Hop + Grain Brew Store stocks a variety of home brew kits, ingredients, adjuncts and equipment for all your brewing needs. Our range of stock is constantly growing, so if there’s something you’d like to see, let us know so we can stock it or order it in! 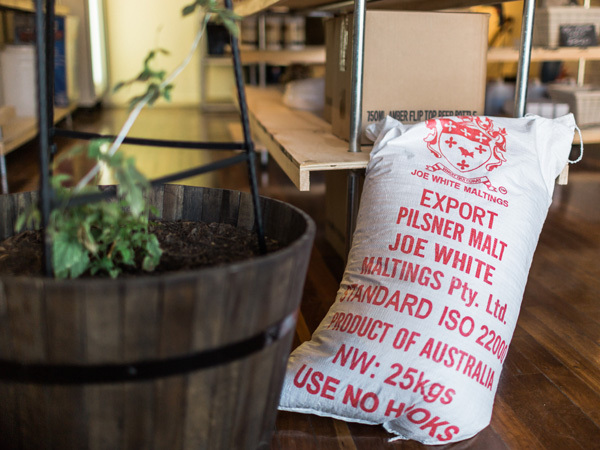 The Hop + Grain is Sydney’s inner west, only homebrew store! We sell homebrew kits, equipment and consumables, as well as running brewing classes, private brewing themed functions and hosting brewing meetups. Our approach to brewing is that there’s no place for elitism and that everyone can master brewing at their own pace. So The Hop + Grain caters to all levels of brewing be it beginners kits + kilos, extract, partial mash or all grain for seasoned brewers. We specialise in all grain brewing supplies, stocking a wide range of base malts and specialty malts, hops pellets and yeast, as well as beer kits and malt extracts. We’ve also introduced a range of BBQ fuels to complement those social beer appreciation sessions at home! You can shop instore or online with Australia wide delivery available. @bredo what are you after and where are you located? Some items have a longer lead time to pack due to stock levels.